Jose Mourinho made it no secret that all 10 outfield players on the pitch should defend as an unit. This reduced the offensive impact Hazard could have on the pitch, but it is not the case with Sarri. The former Napoli manager has given a free reign to the likes of Hazard while the same is also true for a couple of other players. 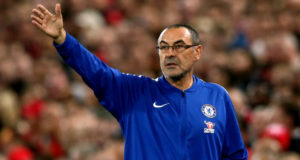 Sarri has come under criticism for Chelsea’s woeful performances in away matches of late, but there is no denying that he has been able to get the best out of Hazard. 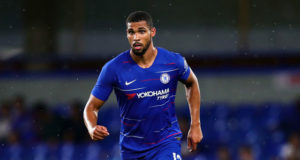 The Belgian is not far away from making the 2018-19 campaign as his best on a statistical basis, as he has been able to achieve 15 goals and 10 assists from just 32 appearances in all competitions this season. These statistics could have been even better if Hazard was playing in his preferred number 10 role or on the wings, as there was a phase on the campaign when Hazard was used as the false nine due to the lack of choices in the squad. Ironically, Sarri has been one of the few managers to come out in public criticism of Hazard, as he stated that the Belgian is capable of far better performances. Hazard is out of contract at the end of next season and he has been linked heavily with a move to Real Madrid. 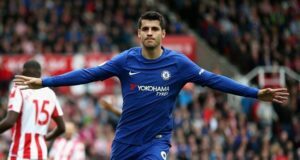 However, there appears to be an impasse in the talks between Chelsea and Real Madrid, as the blues are willing to sell the winger even if he is 28.